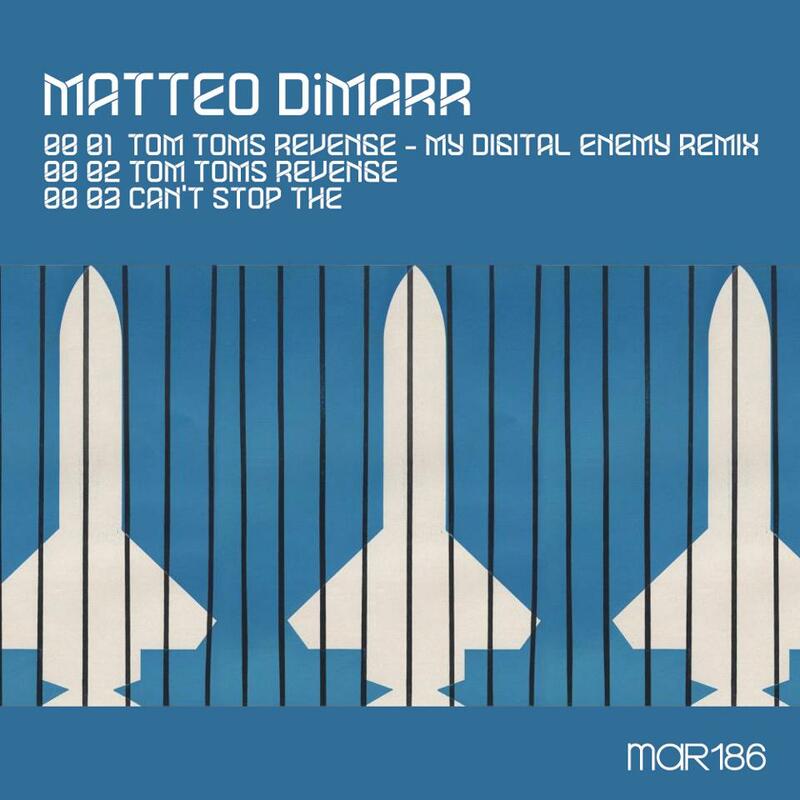 The MATTEO DiMARR release of “Tom Toms Revenge” and “Can’t Stop The” on MAR186 are now available on Beatport. The tech house trio of newly released tracks includes a My Digital Enemy remix of “Tom Toms Revenge.” UK’s My Digital Enemy have been producing and remixing labels such as Skint Records, Toolroom Records, Stealth Records, Hotfingers and their very own Zulu imprint. Their latest single “Got To Be Strong” is currently moving up the Beatport House Chart. 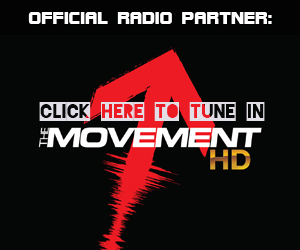 MATTEO DiMARR has recently worked with Bob Sinclar, Snoop Dogg, Todd Terry, Starkillers, Adam K and Dirty Harris. 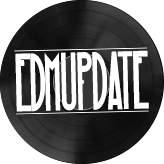 DiMARR has released tracks on Toolroom Records, SIZE Records, Subliminal Records, Hotbox, Maquina Music and more. The last release on the list, “Can’t Stop The” is surely to keep you moving whether it’s a two step, head bob or tapping of the toe, Tech House lovers won’t be disappointed.